You may need the representation of a local Lake Charles attorney if you or a loved one is involved in an accident in Lake Charles, Calcasieu Parish, or the surrounding parishes. Why hire an out of town attorney? For over 20 years, Edward K. Bauman has served the needs of Lake Charles residents, and is always looking out for their best interest. 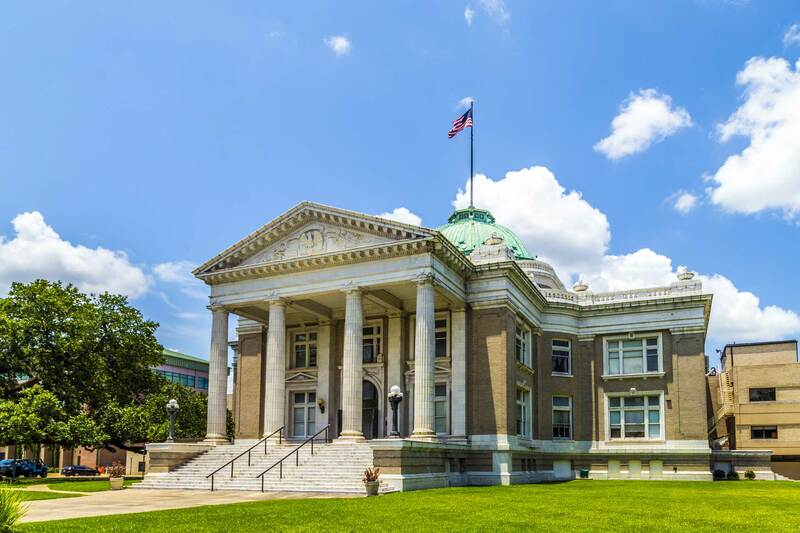 Located in downtown Lake Charles, The Law Firm of Edward K. Bauman was established to provide high-quality, cost-effective and innovative legal representation to it’s clients. Since its inception in 1996, the Firm has represented clients in venues throughout the United States and Europe. 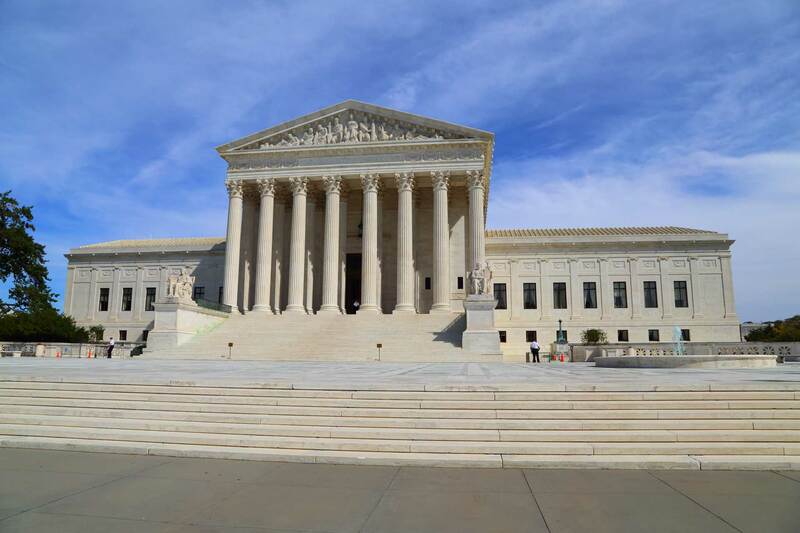 Admitted to practice before the United States Supreme Court, the United States Court of Appeals for the Fifth Circuit and the United States District Court, Edward K. Bauman has over a decade of experience representing individuals in Southwest Louisiana. A personal injury attorney is a lawyer who provides legal representation to those who claim to have been injured, physically or psychologically, as a result of the negligence or wrongdoing of another person, company, government agency, or other entity. Thus, personal injury lawyers tend to be especially knowledgeable and have more experience with regard to the area of law known as tort law, which includes civil wrongs and economic or non-economic damages to a person’s property, reputation, or rights.